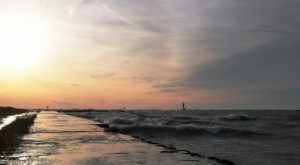 Milwaukee is home to many small businesses, but not all of them hold the same charm as this one. 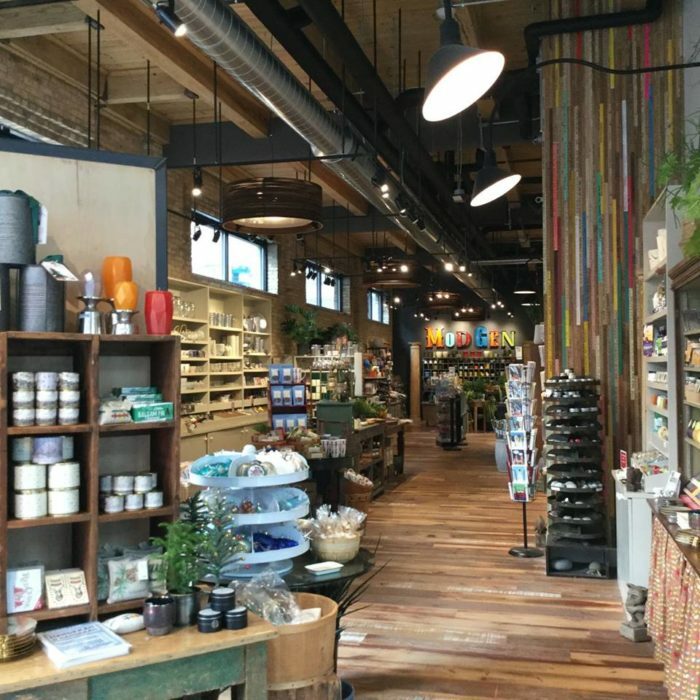 Whether you’re looking for a gift, new decor, or something you never knew you needed, this modern general store is Milwaukee in essence, and is charming beyond words! 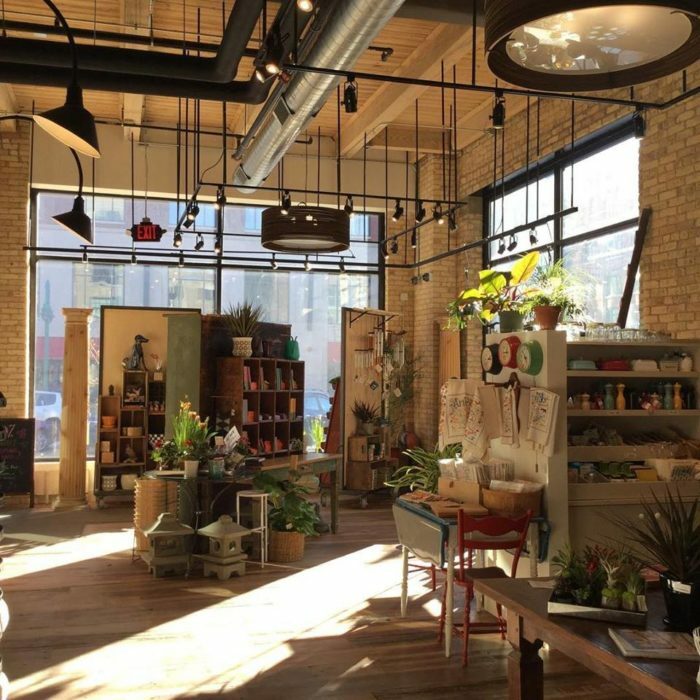 Welcome to MOD GEN, Milwaukee's general store! 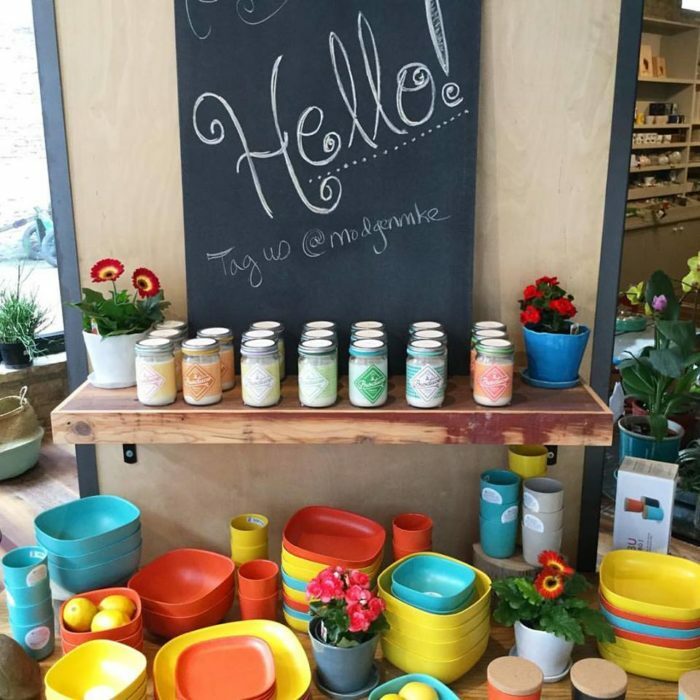 MOD GEN is a modern version of the classic general store. 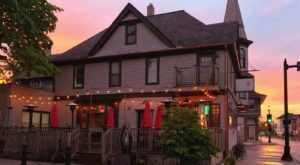 They're dedicated to bringing Milwaukee quality products with a charming atmosphere that you cannot find elsewhere. 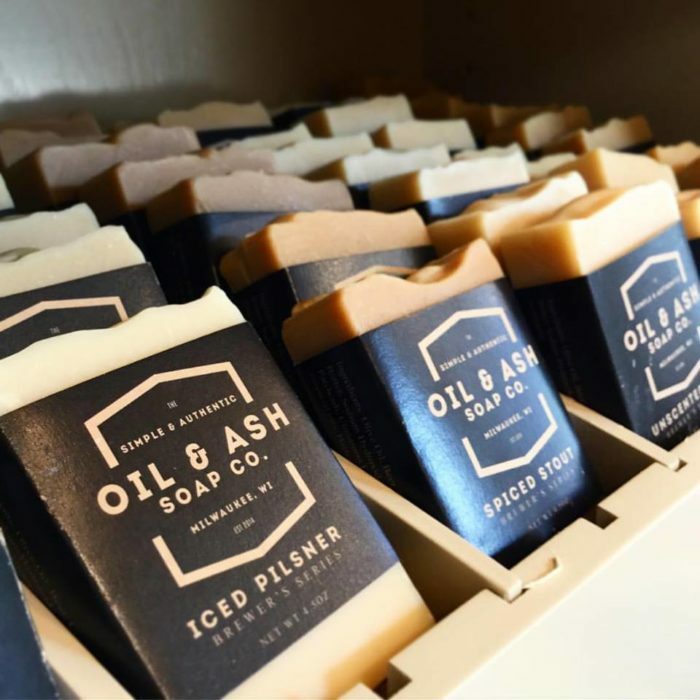 This contemporary general store takes you out of the city for awhile. Despite being in the contemporary-esque Third Ward district, the feel here is very nostalgic—while still having a hip vibe. 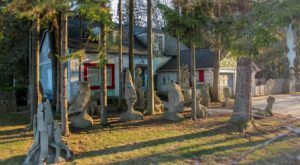 The calming atmosphere, unique products, and kind staff will have you hanging around for awhile to get away from it all. From a love of gardening, MOD GEN was born. 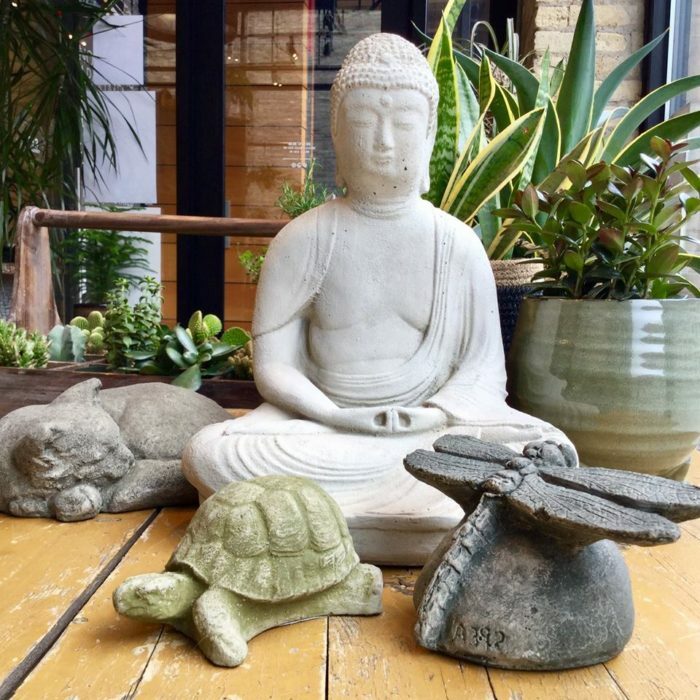 In 2001, the owners had a garden shop, but their love for creative design and living led them to the idea of a general store. Now you can create your own garden in the midst of downtown living. 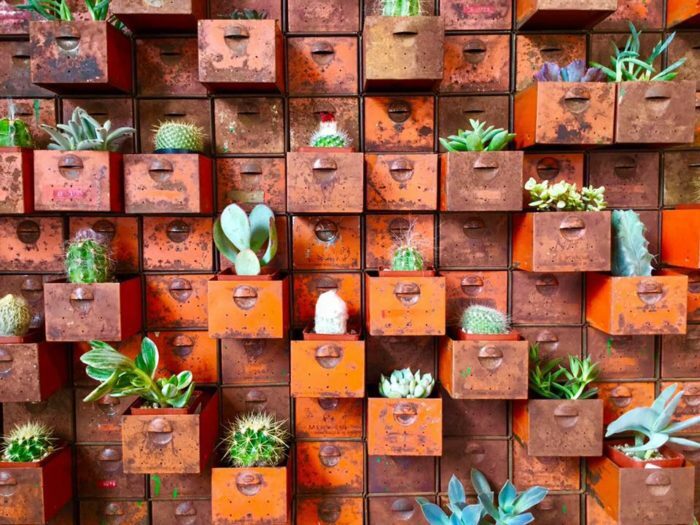 MOD GEN has an incredible selection of succulents and other air plants. 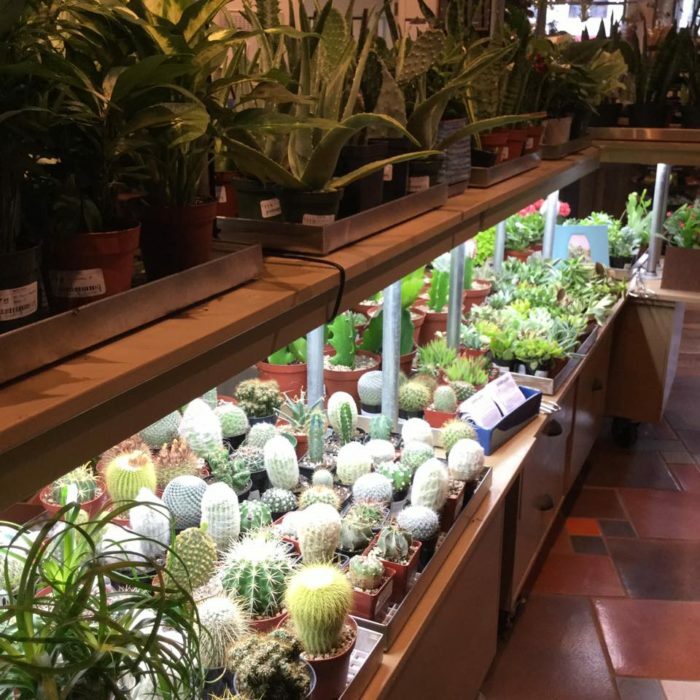 They also have plenty of house plants, pots, and all the supplies for your gardening needs! 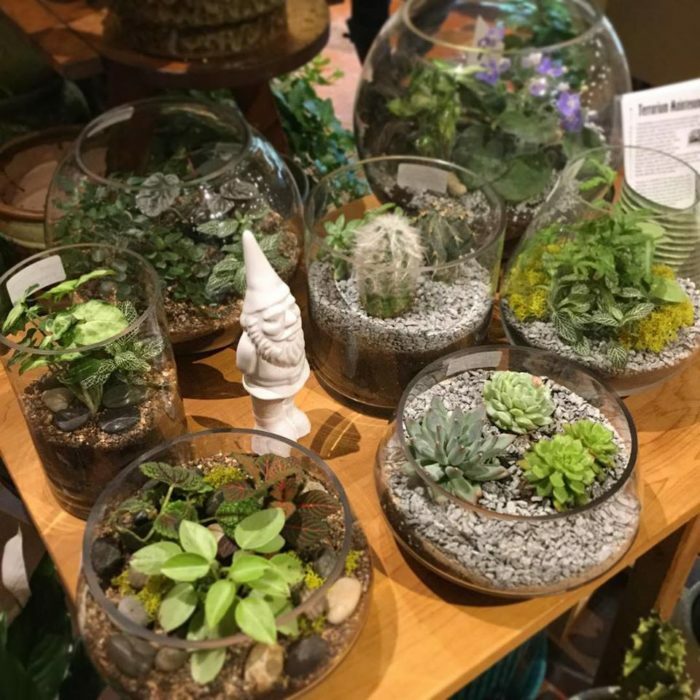 The friendly staff members are always willing to help you build the perfect terrarium. What's a general store without gifts? This is one store that's truly for everyone. 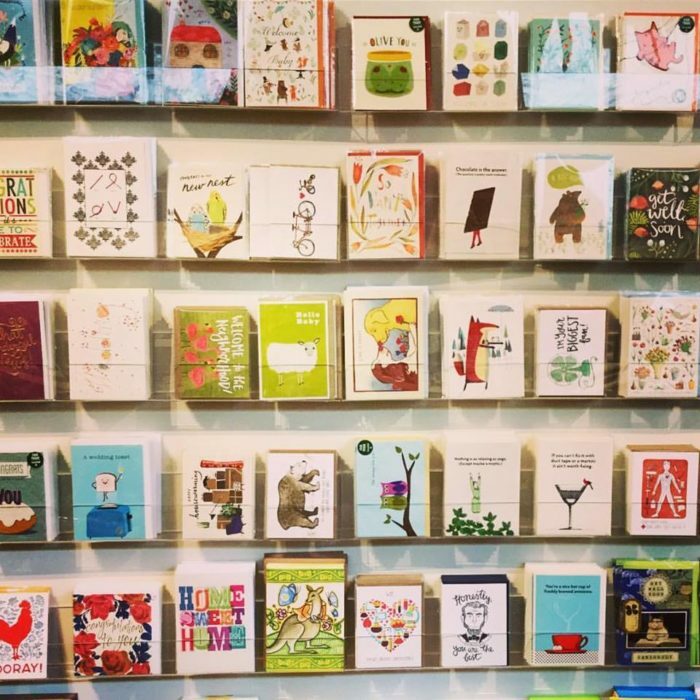 Their gifts are as charming as the store itself. 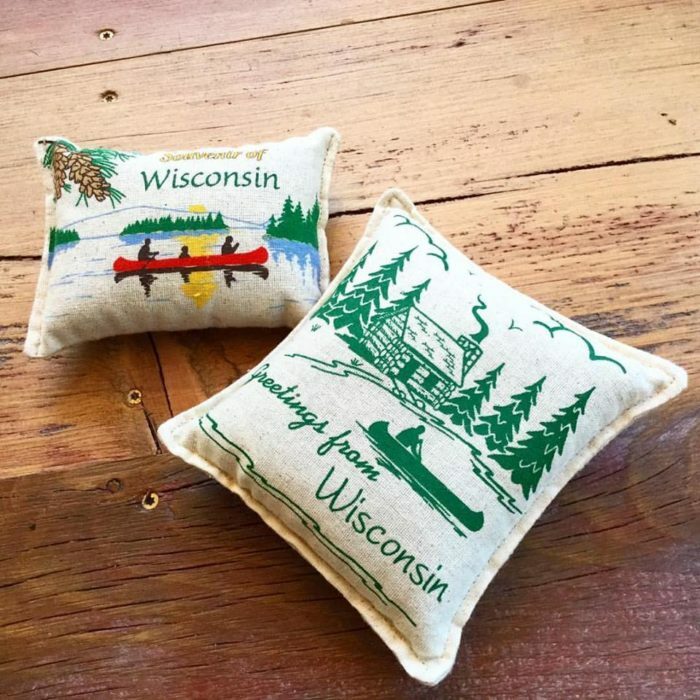 Whether you're looking to send someone a postcard with local Milwaukee artists' artwork, or a cute kitchen gadget you can't find anywhere else, there are so many cool things to choose from! Small businesses stick together around here. 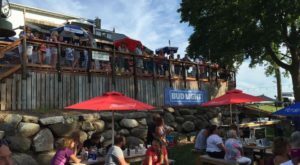 MOD GEN is dedicated to supporting local businesses and artists. 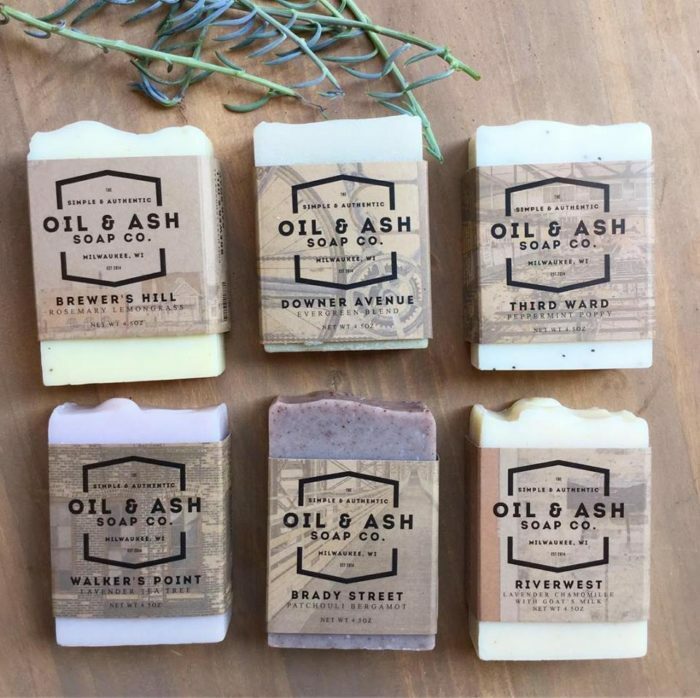 You'll find many Milwaukee-made products, like these soaps that are named after our neighborhoods. 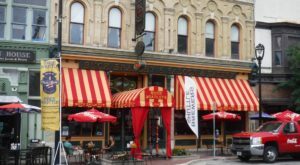 This store screams community, and you'll find them supporting local events and organizations all the time. This is one general store with a big heart. 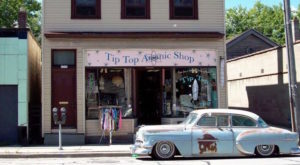 This store may be small, but it's full of character. 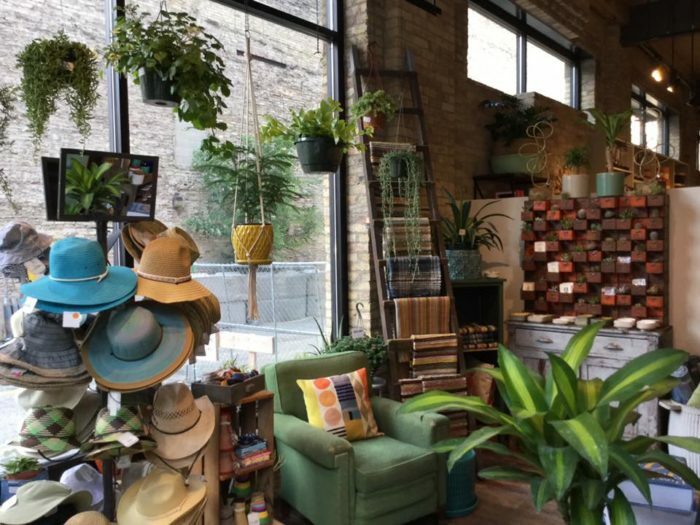 Putting a twist on the classic "mom & pop" shop, MOD GEN is a Milwaukee gem to visit over and over. 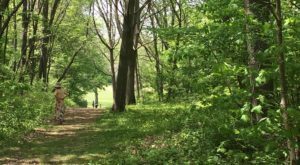 This charming spot is sure to steal your heart. 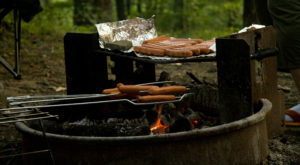 Stop in and see for yourself! 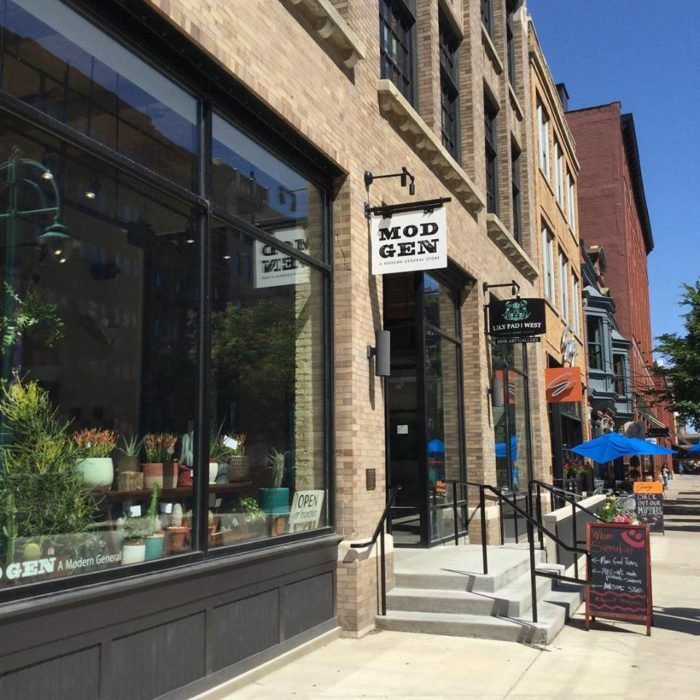 MOD GEN is located at 211 N. Broadway in the Historic Third Ward in Milwaukee. 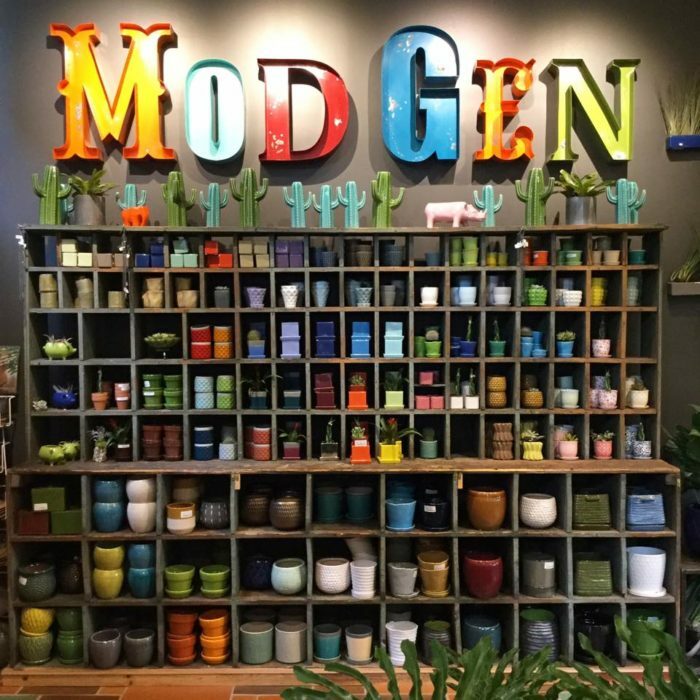 Have you been to MOD GEN? What did you think? Let us know in the comments below!